A few weeks ago, we glanced over a couple of Side Business Ideas, yet, having a standard online business might not be for you. You might not want to take care of all the business details. Accounting for example. Yet, the benefits of having a side gig, are way too pleasant to be neglected. But to be able to reap, you have to sow. Don’t despair just yet! There are ways for you to be able to focus on your blog and still harvest the fruit of an online side gig. Without claiming an exhaustiveness, here are a few ways monetize a WordPress blog. There are a lot of examples online. Something that started as “Just Another WordPress Blog” became a full time jobs for the creator. And how did they monetized the website? If you and your community have your own dynamic, inside jokes, and are really a community, you probably do have something to sell. Even if it is mugs with the logo of your blog. 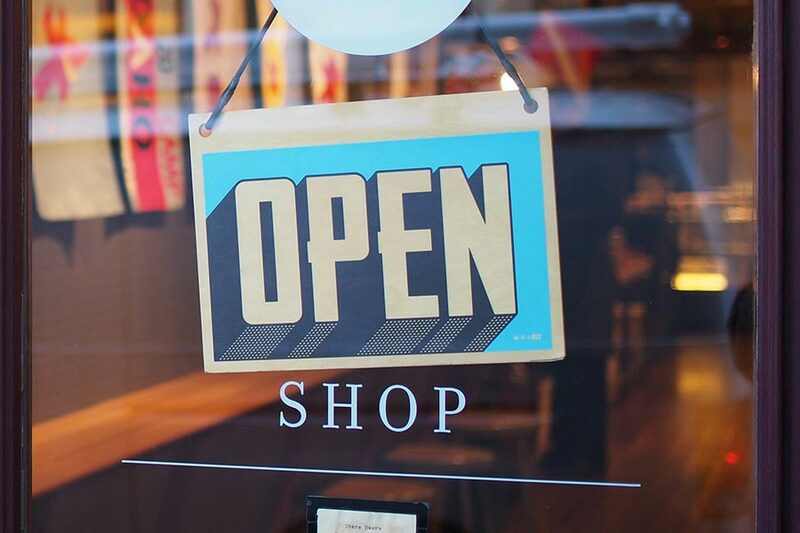 Building a store on your website could be a problematic task. You might want to create it with a different design, but doing so in WordPress can prove difficult. Yet, WordPress has solutions for most of the problems. Including this one. You can always take advantage of the WordPress Multisite feature and create your store on a subdomain, using the same WordPress installation. Where there is a community, there is a market. Take advantage of it. This is a topic that I’ve already covered. Thus, now I’ll just glide on the surface of the topic. If you are interested in more details, you can read this Affiliate Marketing Guide. Affiliate Marketing is a type of marketing where the manufacturer or seller of a product or service is paying commission to those who recommended their products, and that recommendation ended up as a sale. Meaning, if you are willing to recommend someone else’s products or services, and do so in the right way, to the right audience, you will get paid for every sale you are able to make. If your content is good enough, and your community is strong, you can start creating the premium type of content, which is accessible only for those, who paid for the monthly subscription. This is only possible if your content is really valuable. Yet, you shouldn’t focus solely on the people that did subscribe to your paid content, because you will lose your other visitors. If you are interested in monetizing your WordPress blog with a paid subscription, there are a number of plugins that will help you get that feature. Especially if your blog is tech-oriented, reselling hosting is a perfect match. Of course, if you are into it, you can take advantage of this idea, even if your blog is not ‘appropriate’. There are way too many sides of this idea that make it a good choice, but here are two: Every customer that is hooked on your media site and visit the site of your Reseller Hosting brand if buys, will pay to you. And starting a hosting company is free. A writer by avocation, web enthusiast by choice. In love with almost every type of art. All my articles.